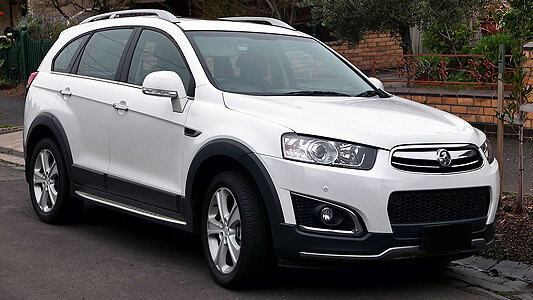 Workshop Manual and Owners Manual for the Chevrolet Captiva built between 2006 and 2017. Covers all aspects of vehicle repair, maintenance, rebuild / overhaul and diagnostics advice. Included also are wiring diagrams and electrical information, along with the owners manual for the vehicles basic operation and general maintenance.